Our artists love what they do. You'll love the way they do it.  Rooted in history with a modern spin, Blue Star was founded in 2010 by a Columbus Barber. Sit down with our barbers and experience what it's like to be the center of attention. Add a steam towel, neck shave, and shoulder massage to feel rested, relaxed, and ready to take on the world. Four thriving Barbershops in Columbus, Ohio and more on the way. Each with its own style, atmosphere and team. Come on in, loosen your tie & take a breather. A BLOG DEDICATED TO THE MODERN MAN AND EXPERIENCING ALL THAT LIFE HAS TO OFFER. Next to Five Guys & Firehouse Subs. Corner of 3rd and Olentangy, next to PotBelly. In Grandview.